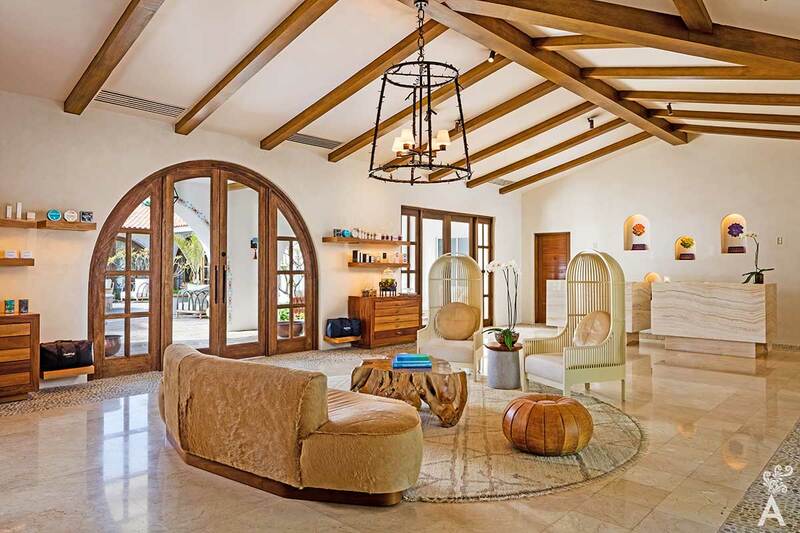 One&Only Palmilla is renowned for being an oasis of tranquility preferred by celebrities. 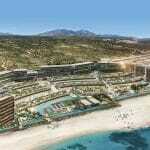 The property is located on one of the most beautiful swimming beaches in Los Cabos. Majestic sunrises that inspire tranquility and delight the senses are a daily occurrence. 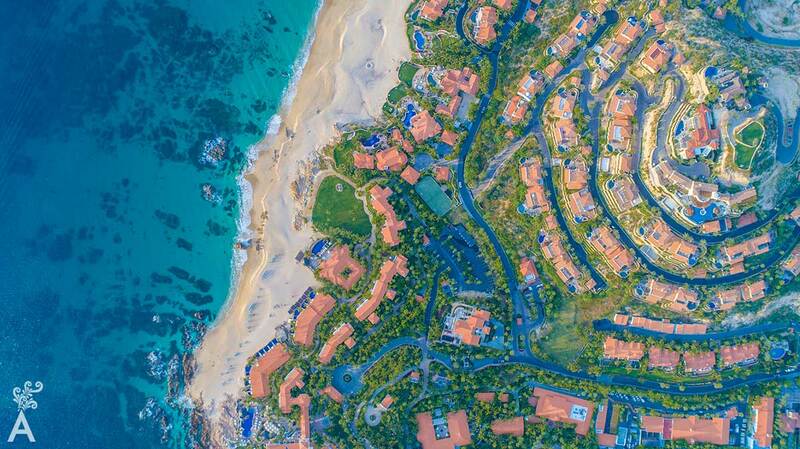 One&Only Palmilla was established in 1956. 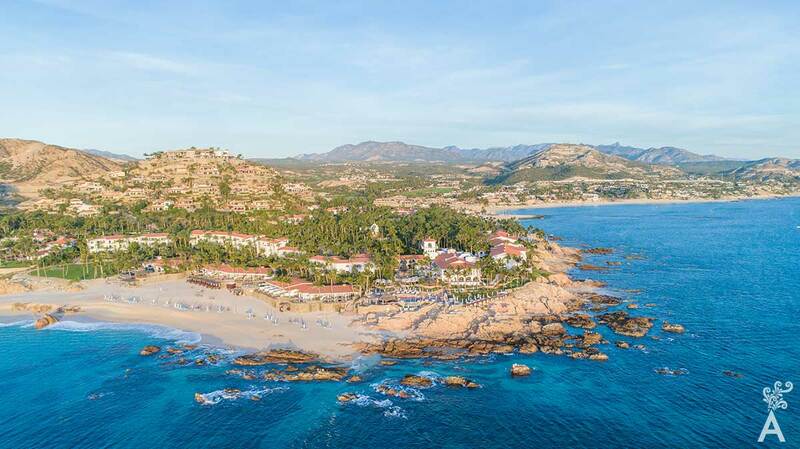 It was designed and built to the most exacting standards, and now, even today, it is considered one of the preferred luxury hotels in the destination. Inspired by traditional haciendas, the architecture creates a glamorous atmosphere with Mexican charm. Spectacularly situated between the crystalline waters of the Sea of Cortez and the contrasting desert, you can wake up in your private villa to the sound of the waves and the caress of a gentle sea breeze. 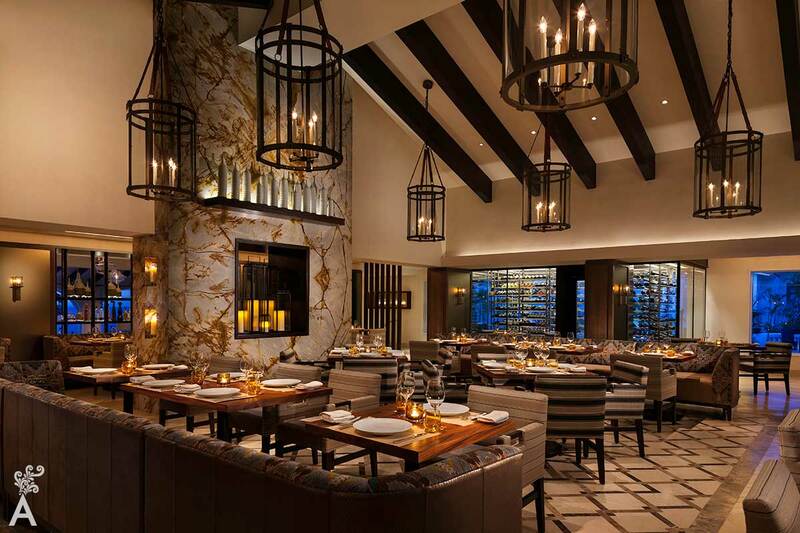 One&Only Palmilla is also an icon of gourmet cuisine in Los Cabos with three dining destinations preferred by locals and visitors. Jean-Georges Vongerichten, the Michelin-star chef at SEARED, has planned a spectacular menu offering eight different cuts of the highest quality Kobe and Wagyu Beef. Taking advantage of the benefits of the sea, Hamachis and Sashimis are served in Suviche. Agua by Larbi is one of the most popular restaurants in the destination. Chef Larbi Dahrouch prepares spectacular farm to table dishes using organic products from local producers. 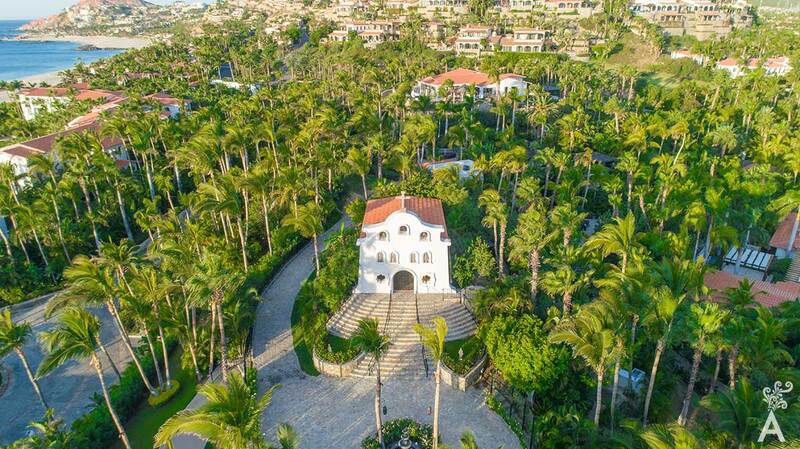 Coupled with the views, the emblematic chapel makes the One&Only Palmilla one of the most romantic hotels in Los Cabos to celebrate weddings and renew vows. The first Jack Nicklaus golf course in Latin America was designed right here. Opened in 1992, it is an inspiring 27-hole course. Nine holes come with views of the sea, nine of the mountains and nine more of the creek surrounded by the region’s native fauna. Here you’ll find a sanctuary of tranquility that combines the elements of water, earth, air and fire to create an atmosphere of balance and wellbeing. Treatments at the spa are inspired by ancestral traditions, such as the new Temazcal experience! The Temazcal is an ancestral sauna where relaxation and detoxification take place before, after and during ritual healing practices. This exclusive experience is designed to release emotions and cleanse the body of toxins and stress through the elements of nature. The body, mind and spirit are treated to 45 minutes of pure relaxation.